Whether we know it or not, everyone has a signature style. 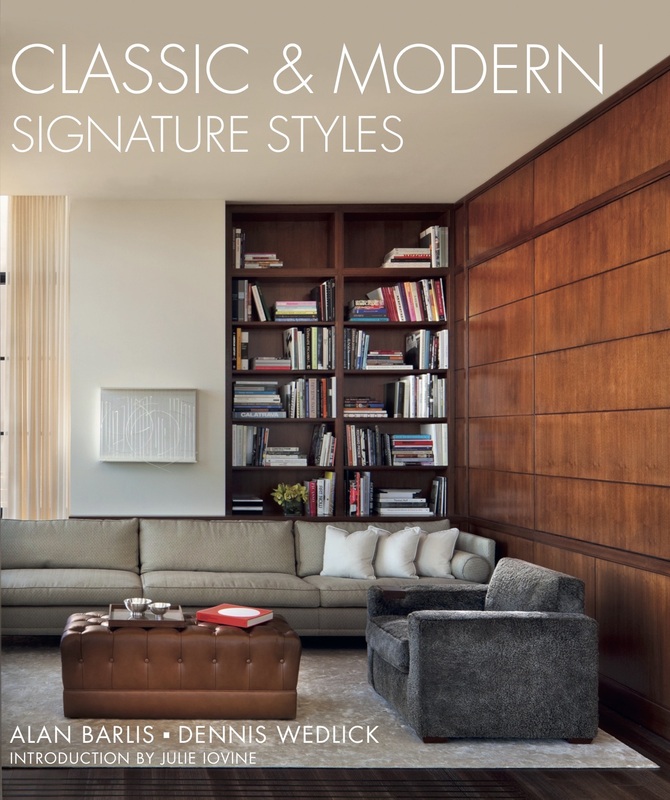 In Classic & Modern: Signature Styles, award-winning architects, Alan Barlis and Dennis Wedlick, share their passion for innovative architecture and interiors through fourteen illustrated stories of homes that are grounded not only in good design practices but also express the distinctive aesthetics of those who live in them. Classic & Modern: Signature Styles is a vibrant design survey. Each signature style story illuminates the authors’ belief that when homeowners are empowered to identify their personal sense of style—while also understanding the underpinnings of good design—they become full participants in the creation of their own one-of-a-kind homes. This is how a signature style is born.